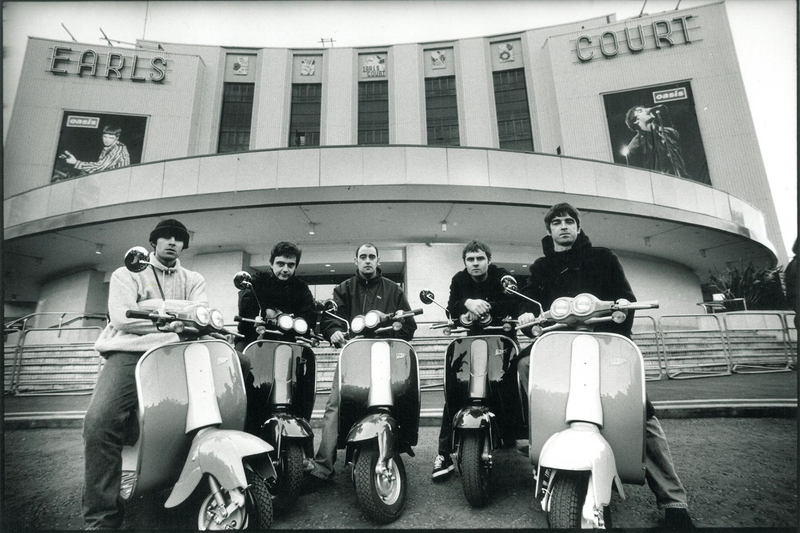 Additional tickets for ‘Noel Gallagher’s High Flying Birds’ in Birmingham! 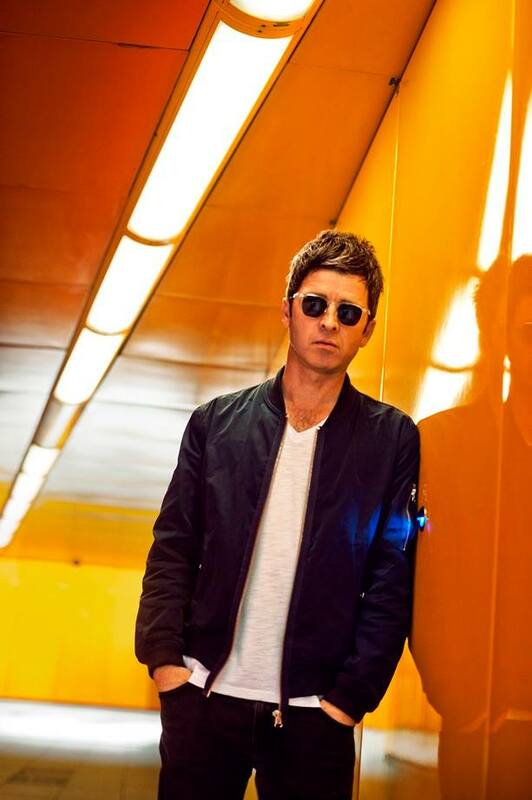 Because of the many requests, Noel Gallagher announced that additional tickets are being released for the date at Birmingham. The concert is scheduled for 29th of April 2016 at the Genting Arena. Tickets were sold so quickly that ‘Noel Gallagher’s High Flying Birds’ announced earlier today, through the band’s official Facebook and Twitter pages, that more tickets will be available. Here the link to get the ticket. ← ‘NGHFB’ live at Gasometer in Austria.